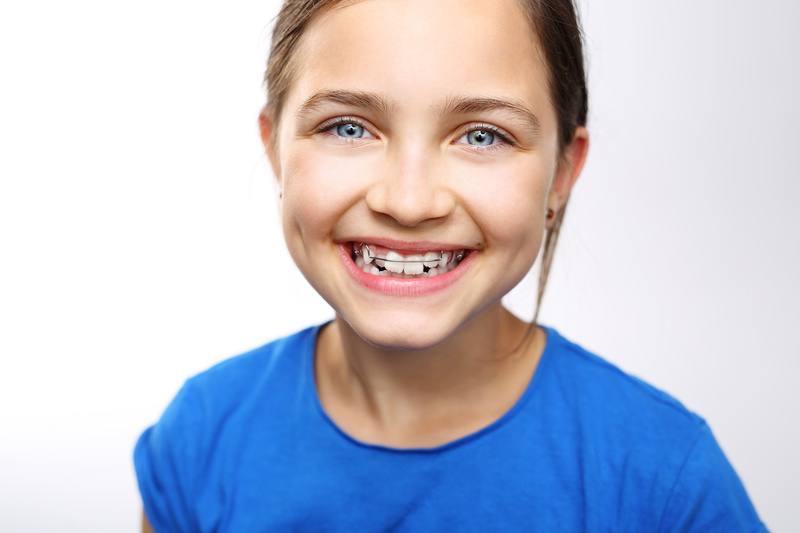 While many orthodontic treatments can start during the teenage years, some children require earlier intervention in order to prevent problems from worsening, take advantage of growth, and increase the success of treatment later on. An additional benefit is improving esthetic issues that may be harming the child’s self-esteem. If no treatment is necessary, the child can be monitored for any future needs. Once early treatment is complete, the child can be closely followed thereafter to determine when and if additional treatment is required in the teenage years, using Braces or Invisalign. In many cases, early treatment allows for the second phase of treatment to be simpler, because serious issues such as displaced teeth, lack of space, and growth disturbances may have already been improved. Our patients come from all over Montreal and the West Island, including Beaconsfield, Baie d’Urfe, Kirkland, Pointe-Claire, Ste. Anne de Bellevue, Dollard des Ormeaux, Dorval, and other areas throughout Montreal.